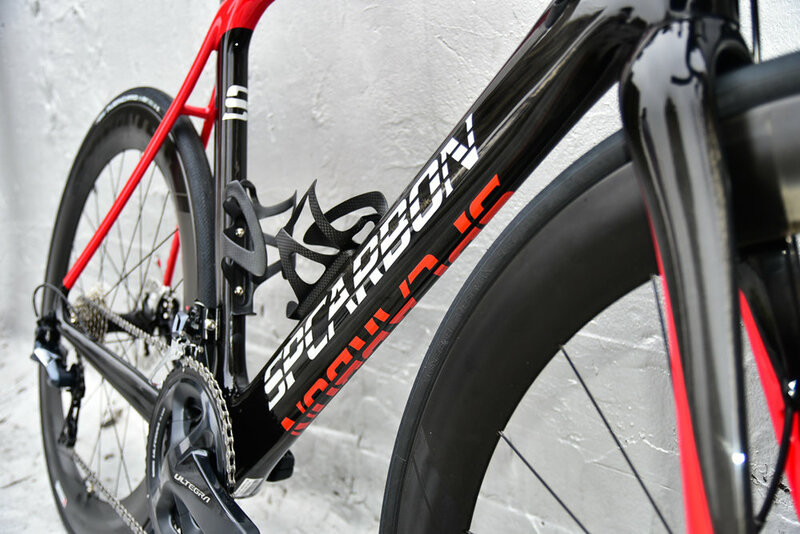 The Mirage Aero road is the perfect bike for Gran Fondos, endurance events and racing. We build each bike to order for the individual client. With advanced endurance geometry, the Mirage is made entirely of Toray T1000 carbon fiber and is surprisingly comfortable. The Mirage comes well prepared with the key things you need for competition like electronic shifting, tubeless tires and thru-axle disc brakes. 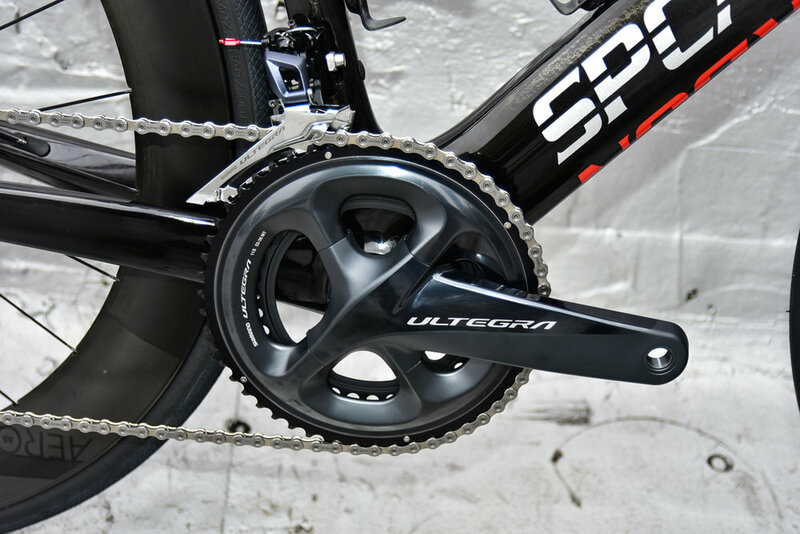 Gearing: You can get the Mirage equipped with either a Shimano Di2 11 speed electronic or SRAM Etap AXS 12 speed group set. 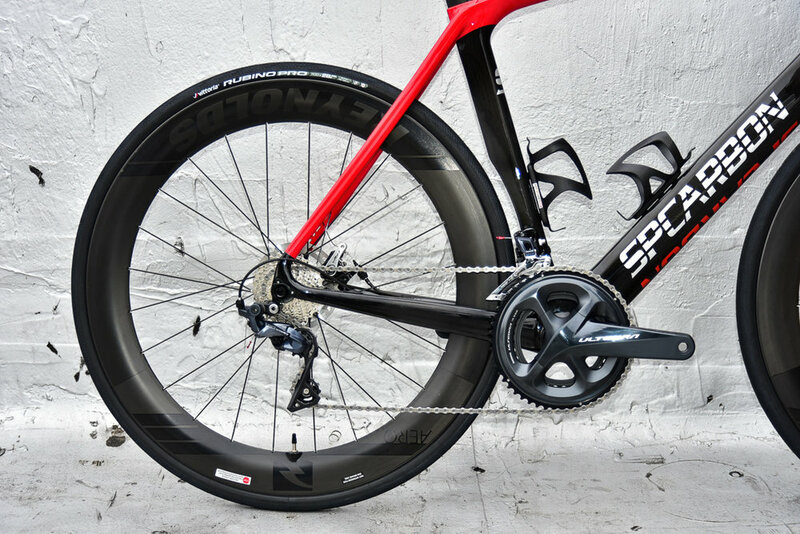 Wheels: Super high performance Reynolds AERO 46 or 65 disc wheels increase aerodynamics and handing. Cockpit: A Vision Metron 6D one-piece bar & stem, which improve flow air over and around the Mirage at higher speeds. A power-meter even comes standard, so you can see your output wattage in real time on. Custom Paint: Every Mirage is unique, yours can be painted in a wide array of custom colors to match your style, personality, team, favorite car/boat/plane or school colors. FORTUNE FAVORS THE BOLD. LET’s TALK. What type of routes do you normally ride? We stock Reynolds, Vision and Blueprint. Enve, Industry Nine, H.E.D by special order.